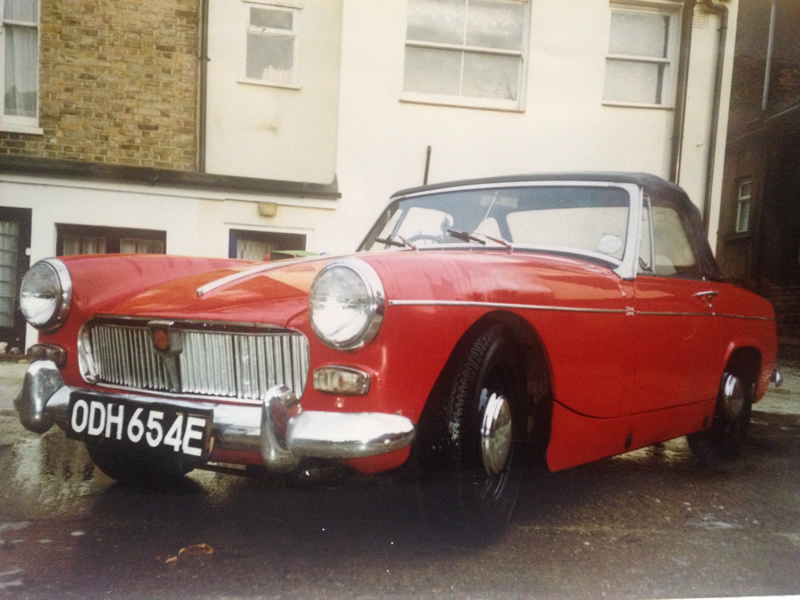 This little MG Midget is such a cutie. I owned it a few years ago and particularly liked it sans bumpers. This entry was posted in British, MG on January 31, 2013 by accini.